What is a skyscraper? Most list-makers accept that it is a building over 150 metres tall, and by this definition the majority of the world’s skyscrapers have been built quite recently. They certainly act as a status symbol for the cities where they are sited, and also as a showcase for the advanced technology needed to build them. In reverse order, here are the ten cities with the most skyscrapers in the world. 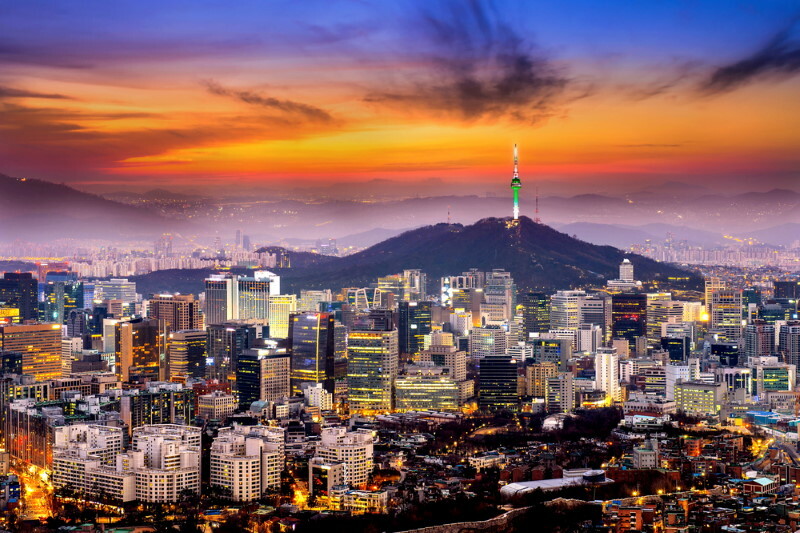 Seoul’s tallest building is the International Finance Centre, of which the tallest tower stands 55 storys high. The complex includes the luxury Conrad Seoul Hotel. The Tower Infinity has been designed to disappear into the skyline; using cameras and LED screens, it will give the illusion of being transparent. 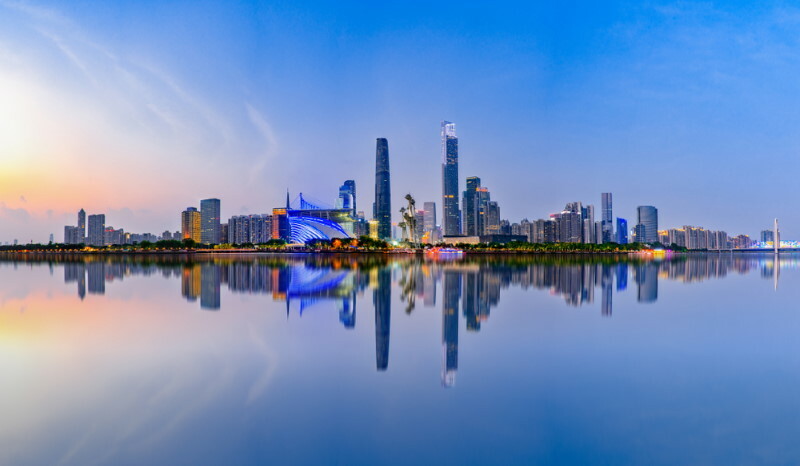 Situated in China’s Special Economic Zone immediately to the north of Hong Kong, Shenzhen is an important financial and industrial centre which has been growing fast, from a small fishing village fifty years ago to a city of four million people. Construction was halted on the Ping’an International Finance Centre, planned to be 2,165 feet high, when it was found that sub-standard materials had been used, which could have caused it to collapse. Singapore’s skyline includes the amazing Marina Bay Sands, a casino resort resembling a cruise ship, which sits across the tops of three 55 storey buildings. The resort is the world’s largest cantilevered building, and has an infinity swimming pool three times the length of an Olympic pool. Guangzhou’s many tall buildings include the fourth largest tower in China, and also the Circle Building, which is shaped like a giant doughnut, with a 50-metre hole in the middle. In December 2013, 380 firefighters were needed to extinguish a fire in the unfinished Jianye Mansion building. 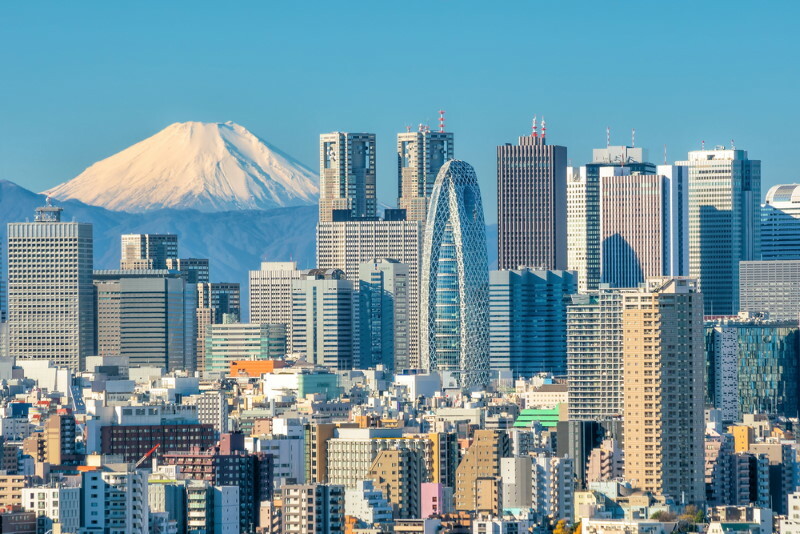 Japan’s rulers did not allow tall buildings until 1963, when the building regulations were changed to permit them. Now Tokyo has many skyscrapers, and its current tallest building is Tokyo Skytree, a 634 metre tower. None of the city’s skyscrapers fell during the earthquake in March 2011, but demand for high-rise apartments has apparently diminished as a result of people’s experience of the quake and its aftershocks. 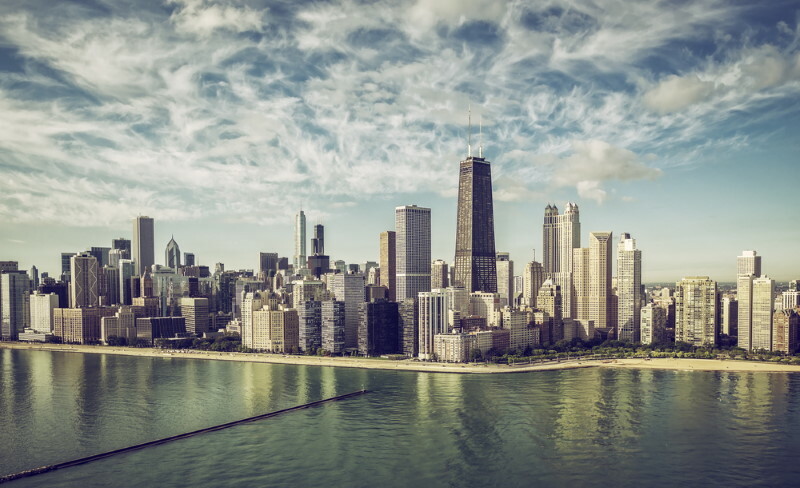 It was the Chicago School of Architecture that pioneered the use of steel frames to create high buildings, so it is not surprising that some of the very first skyscrapers were built here. The Willis Tower (formerly the Sears Tower) was the highest building in the whole world when it was completed in 1974, only losing the title in 1997. Its observation platform includes a glass balcony where brave visitors can look straight downwards. Shanghai, China’s largest city, is one of the fastest-growing cities in the world. 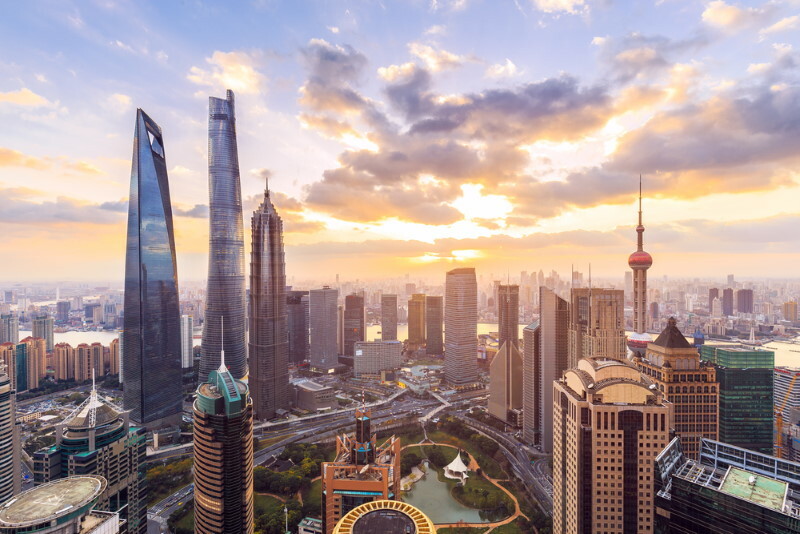 The Shanghai Tower, which will soon be completed, will have 121 storeys, and will be the highest building in China, at least until the planned Sky Centre in Changsha is built. It is designed with a twisting shape to withstand the city’s high winds. The tallest man-made structure in the world is Dubai’s Burj Khalifa, a skyscraper which stands at 2,717 feet. 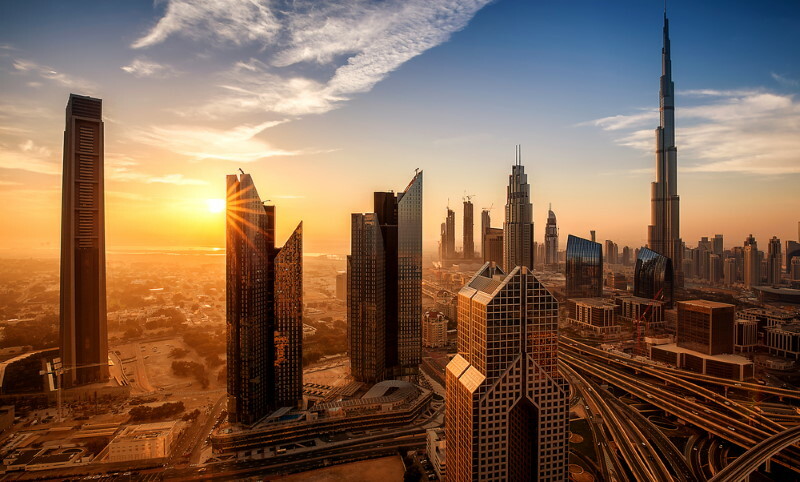 Dubai’s many skyscrapers, which include the world’s tallest residential building, are all very recent, and many more are currently under construction. 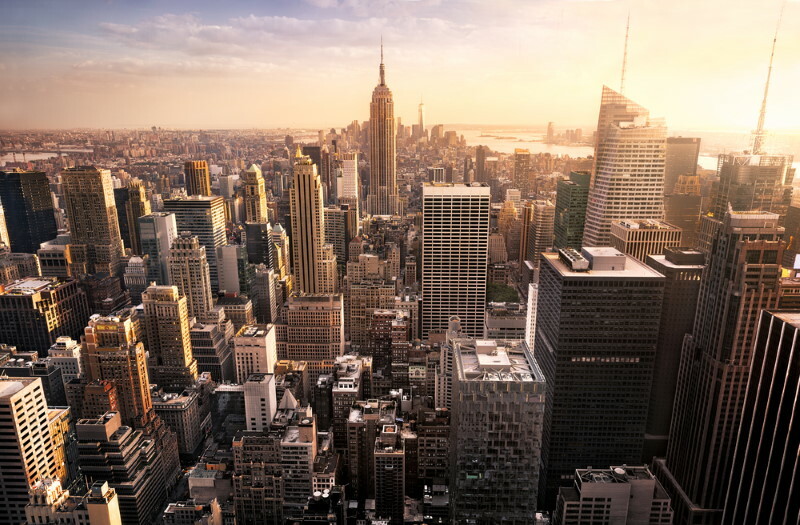 Two things were important to New York’s growth as a skyscraper city; firstly, the shortage of building land on the island of Manhattan, and secondly, the hard granite rock underlying the city, which proved to be an ideal foundation for large structures. The Empire State Building, in uptown New York, was the world’s tallest, from its completion in 1931 until 1972, when the World Trade Centre, since destroyed by terrorists, replaced it. Now the One World Trade Center, standing 1,776 high is Americas largest. Hong Kong is another example of a city forced to grow upwards because of a shortage of space, and it now has more skyscrapers than anywhere else on the planet. Its tallest building is the International Commerce Centre, completed in 2010, which has 118 storeys. Although the buildings are modern, some traditional construction techniques are still in use, such as bamboo scaffolding, which is quicker and cheaper to erect than steel.